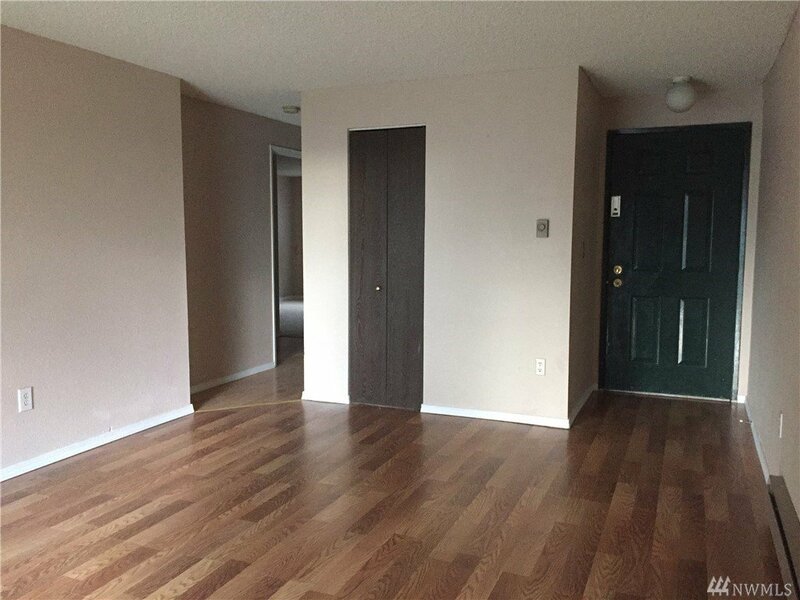 Enjoy modern living in this like new 2 bed 1.5 bath condo.New double pane windows&and sliding door. 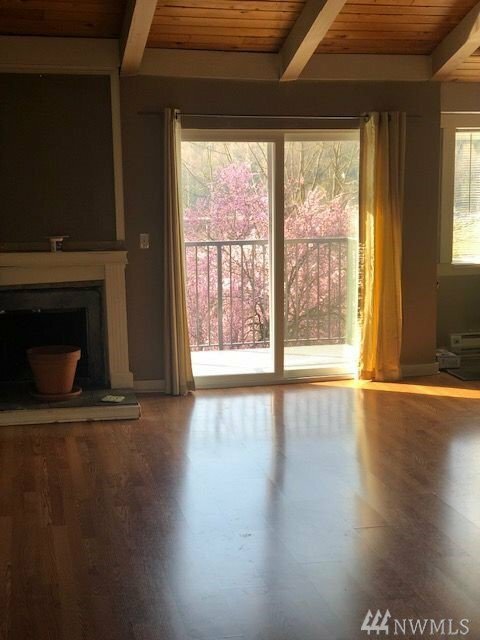 New balcony and roof,valuated ceiling.all appliance stays, 2 parking. 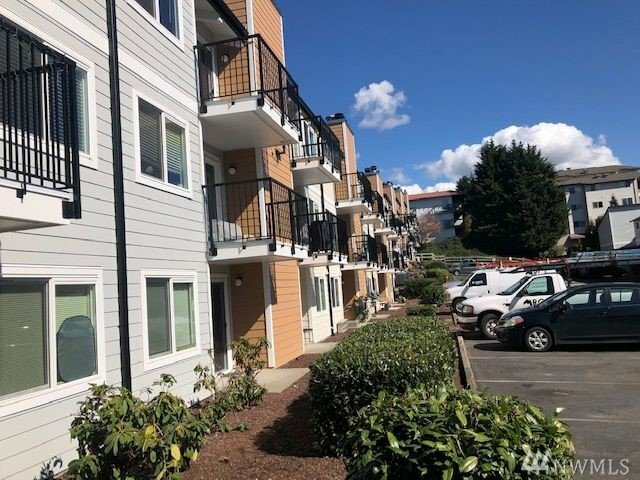 Walking distance to Mall, minutes to Airport and light rail transit ctr,I-5,405. No rental cap,Pets OK Bldg looks brand new. 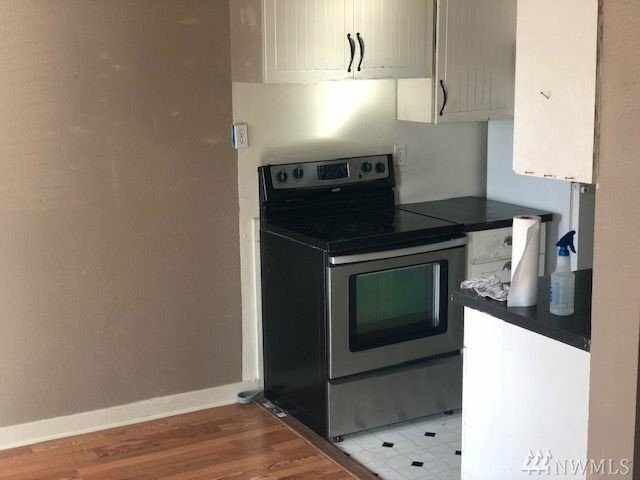 Special assessment will be paid by seller on closing.